Sony Xperia Z Ultra: CC Image courtesy of Javier Domínguez Ferreiro on Flickr. Though they were ridiculed upon first release, the "phablet" has become a highly desirable category of smartphone. 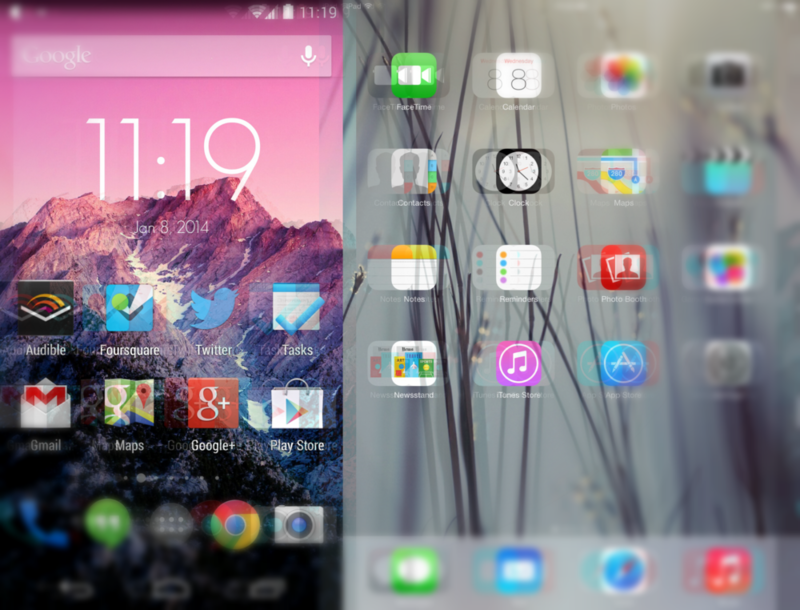 The word "phablet" is obviously a combination of the words phone and tablet. Originally, phablets were phones with five inch screens or larger. Now that five inches has become the norm (with the Galaxy S4) screen sizes are expanding to six inches plus. 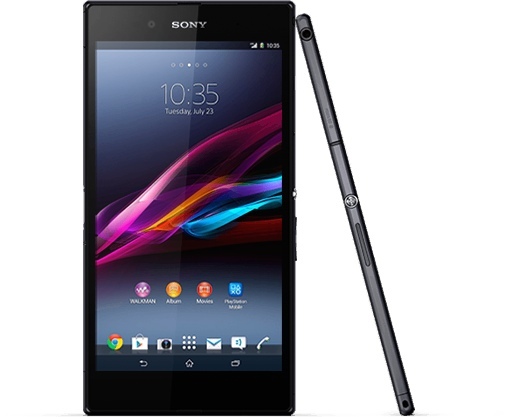 Mike Elgan, writing in Computer World, feels that Sony has the correct vision for the phablet. The Xperia Z Ultra is a 6.4 inch beast. It's waterproof, has gorgeous hardware, and will recognize almost anything as a stylus, including a No. 2 pencil. Most importantly, however, Sony has created this device with connectivity in mind. What happens when you want to check who's calling, check a social media notification alert, send a short text message, look up a quick Google Now query or do any number of the actions we all obsessively do all day with our phones. Taking out a 6.4-in. screen device is a bigger deal than pulling out a phone. And that's one of the problems with "phablets." Sony also announced this week a really unusual Bluetooth peripheral device designed to work with "phablets." It's called the Sony Smart Bluetooth Handset SBH52. When the phone rings, you answer it like it's a phone by holding it up to your ear. Or, you plug your earbuds into it like you would a regular phone. The difference is that it's a tiny fraction of the size of even the smallest smartphone. It's also different because you pair it with the Xperia Z Ultra by simply tapping it against the phone. They both support NFC. The little handset (which has a lower resolution screen) is capable of handling texts, caller ID, radio etc. Not to mention, Sony will soon be releasing its second generation Android smartwatch, which will no doubt pair seamlessly to its phones. The notion that you can eliminate carrying a phone and tablet is exciting. As Elgan points out, the device is big enough for reading, showing documents to a client, and surfing the web. While the phablet is still a specialty item (for people who want just one device), it has certainly earned the attention of many consumers. It's very likely we will see many more phones of this form factor in the coming months.